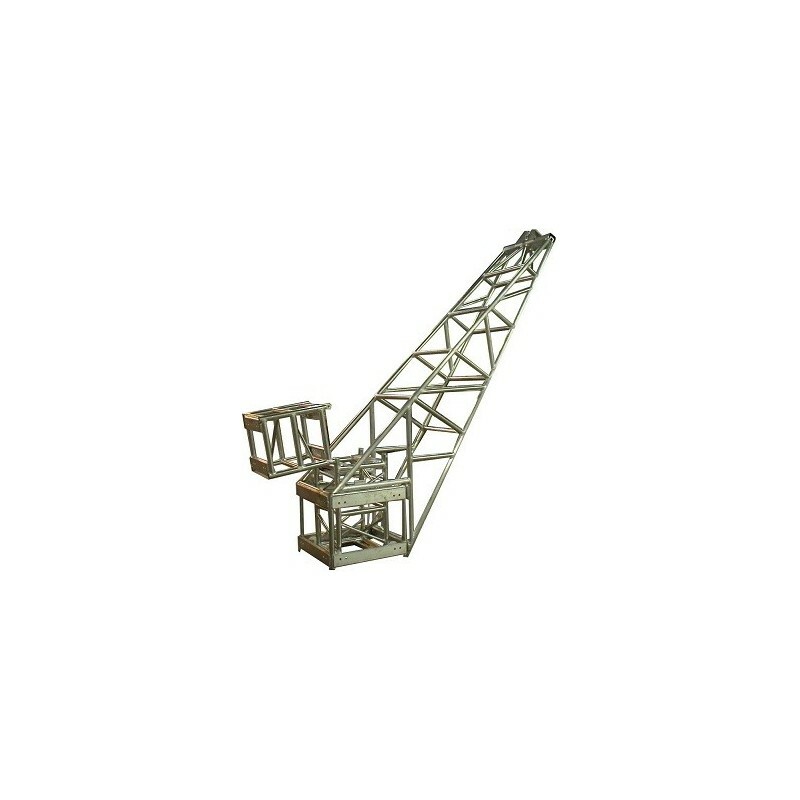 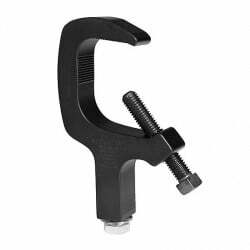 The Tower Lifting Arm is a device bolted to the sleeve block to enable the tower to be raised or lowered safely using the chain motor. 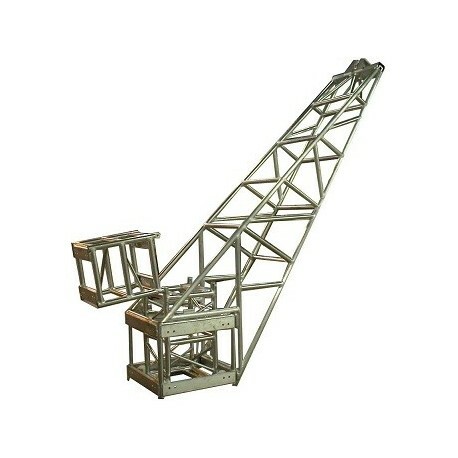 The chain hoist is rigged in the lifting point and the hoist chain is passed around the roller beam and fixed to the top tower section. 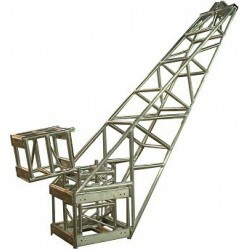 The tower is raised by using the chain hoist to pull up on the tower. Caution should be used to not pull the tower over when it is near vertical.